Under the Employment Act, companies must pay their employees correct salaries within 7 days after the end of the salary period. Failure to pay salaries in accordance with provisions of the Act is an offence. Hence, one of the most important tasks for a business is the timely preparation of payroll and payment of salary. However, this process can be further complicated with additional components such as benefits, allowances, deductions, government remittances, etc. It is of no surprise that consequently many SMEs choose to outsource their payroll function to accounting firms. We have been providing our Payroll Management Services to a few hundred clients across a wide range of industries, since 1998. 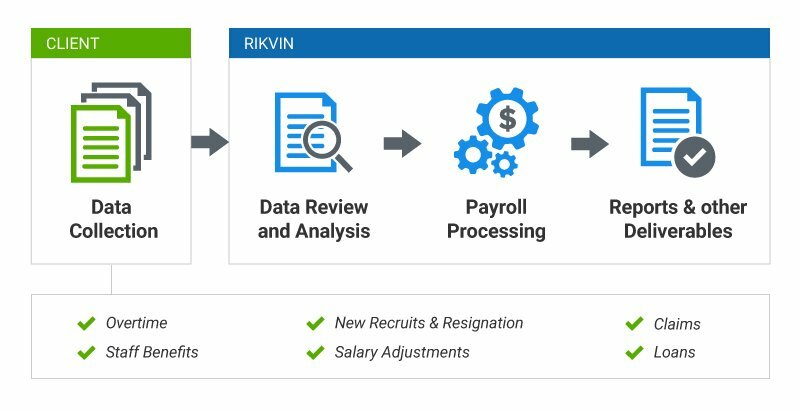 Our payroll specialists are well-trained and equipped to process even the most complex payroll account with our advanced payroll software. Our service ensures that government remittances such as CPF are paid on time, tax filing requirements are adhered to, and the payroll information is kept confidential offsite. When you engage our Payroll Management Services, you will be assigned to an Accounts Manager who will work with you on your payroll needs. 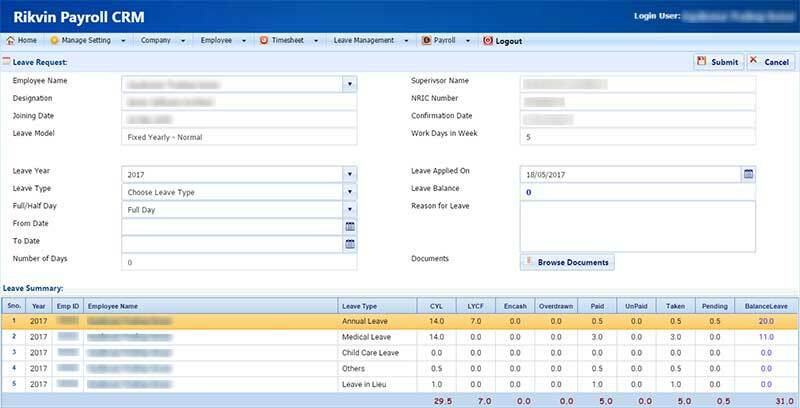 Based on the information and required documents you submit to us, your Accounts Manager will review and organize the information to create and maintain your payroll ledger. He will also, per your advice, make salary payments and submit all necessary payroll taxes. 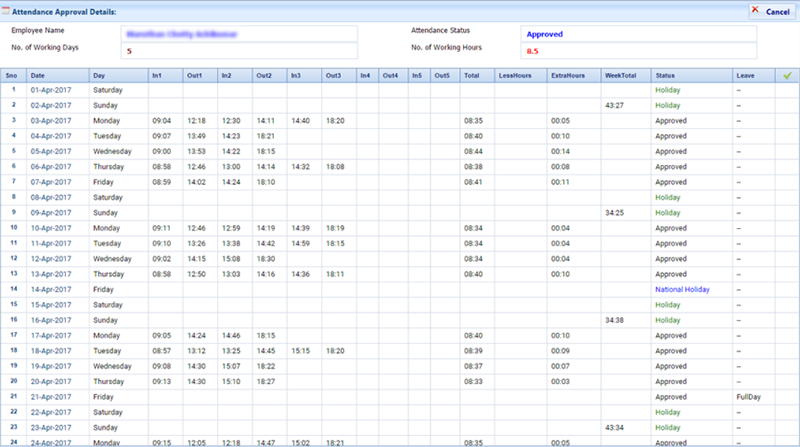 Salary calculation on a 7-day, 14-day or 30-day basis. Payment of salary to employees by cheque issuance or through bank transfer such as GIRO. Preparation and submission of IR21, GML, NS MUP, CPF refund, government statistical forms etc. Our recruitment specialists can help you secure manpower, no matter foreign or local. 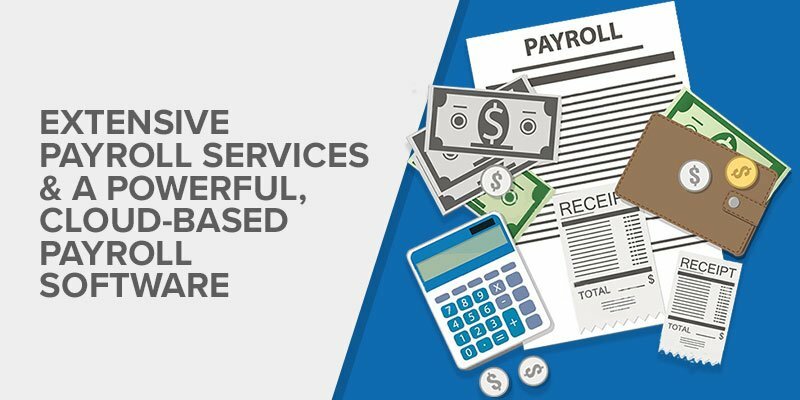 Payroll management can be a breeze with our game-changing Payroll Management Services and Payroll Software. 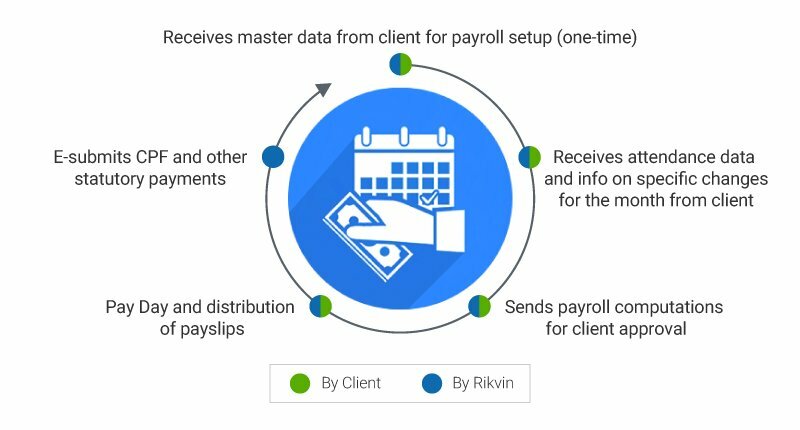 Be served by a dedicated Payroll specialist when you engage our services or software.